We are shocked, and deeply saddened to have learned that our partner and friend, Jeff Toll, passed away in a tragic paramotoring accident yesterday. Those who had the pleasure of knowing Jeff knew that he was the best kind of person. He had a lot of love in his heart for people – all people, a great sense of humor, and a presence about him that ensured a good time for all involved. He will be sorely missed by his family with whom he was very close, and perhaps most of all by his wife Jessica. 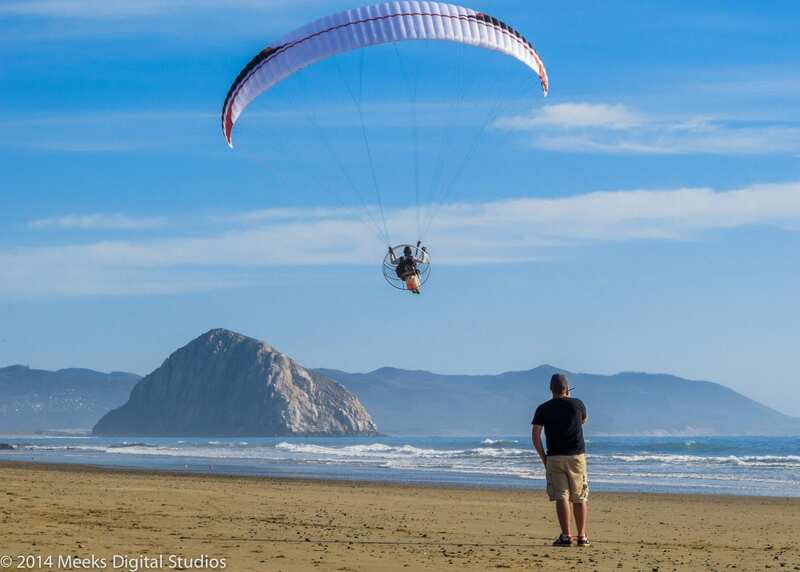 Jeff was a skilled paramotor pilot – one of the best in the country. This truly is a tragic accident that reminds us all of our own mortality, and serves as a reminder that regardless of how skilled or calculating we are – accidents can happen. Though we wish to eventually learn of how and what happened, we have no wish to discuss or comment about it for the time being. Please respect Jeff’s memory, as well as his family and friends’ peace and serenity, as we grieve through his loss and the huge wake he leaves behind. We will be taking a hiatus from normal business operations for the coming weeks as we decide where to go from here. Jeff – you were without a doubt our favorite wingman, and our best friend. Not a day will go by without us thinking of how you influenced and enriched our lives. We are so lucky to have known you, and had you as part of the team for these few short years. You’re a legend, and we already miss you more than you know. Click below for a video prepared by Ryan Southwell, celebrating Jeff’s love for flight. I love you guys… Your friendship, your joy. This hurts us all, but I can only imagine the pain you two are feeling. Know that you are in our thoughts and prayers. We love you, we are here for you. Very sorry about this tragedy. Jeff was always super helpful to me and had a great sense of humor. 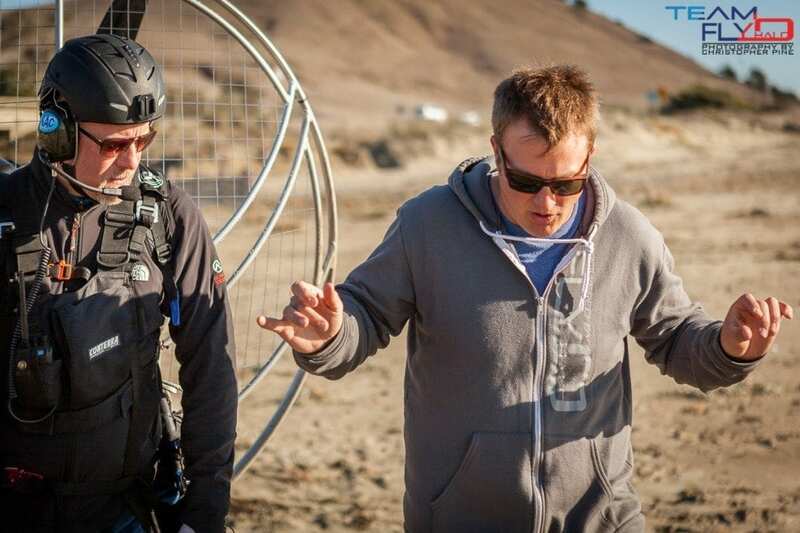 He will be missed in the whole paramotor community. It’s a sad time. God Bless. I have no words. A man is judged by his legacy. The response to Jeff’s death online has been the largest I have ever seen . He touched so many with his kindness. cool dood. Wish I could have hooked up with the brutha when I had the chance.short conversations pointed to an awesome individual. Peace Bro! Team Fly Halo family my prays are being lifted up for you all. I pray for his wife that she will be comforted by his many friends and family. A huge loss to this world and the sport. Our prayers are with you and his family. I did not know Jeff, but knew his father Ray, one of the best men I’ve ever known. My deepest sympathies to the Toll family. You are in our prayers.